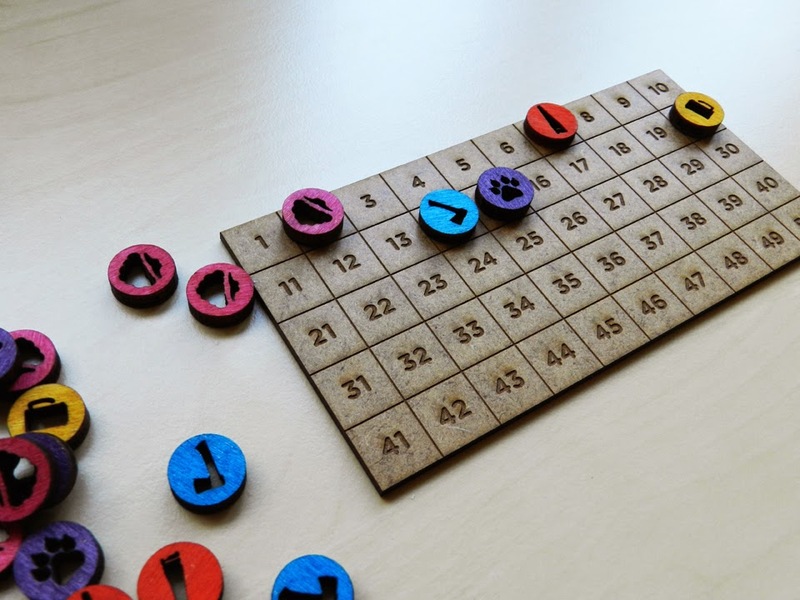 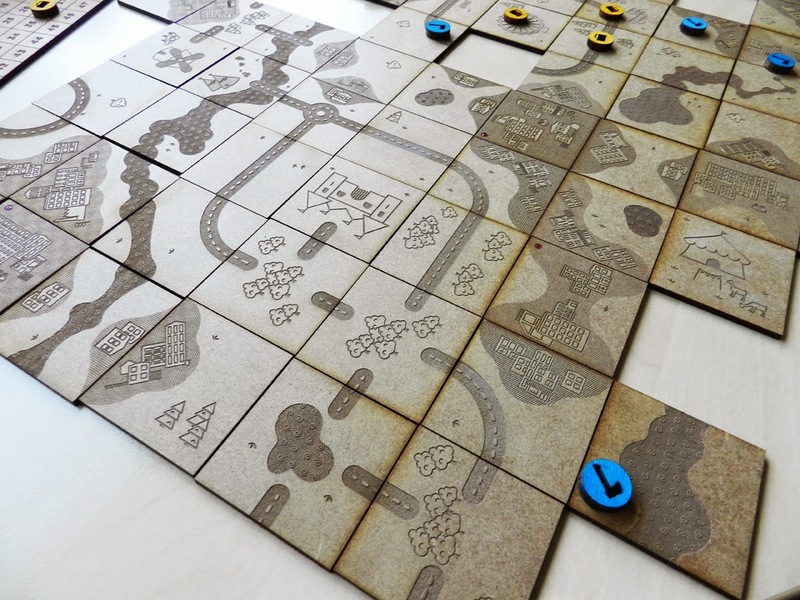 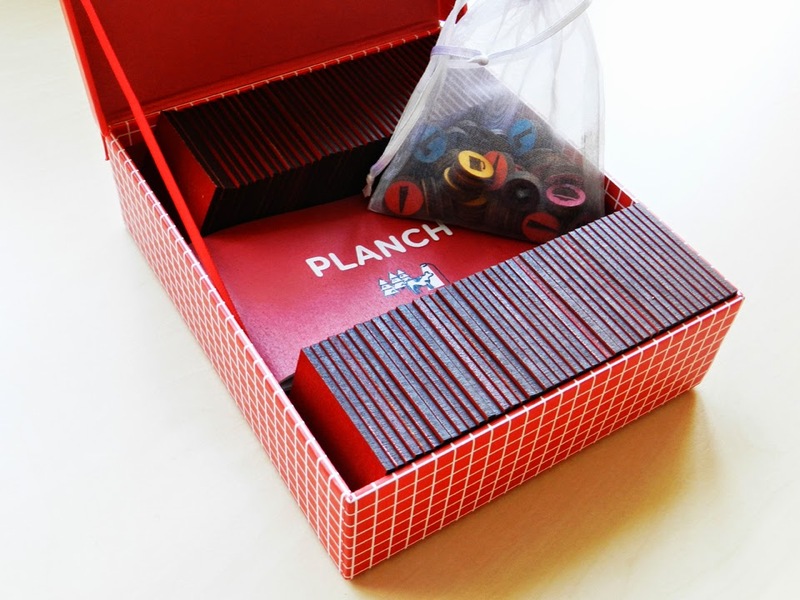 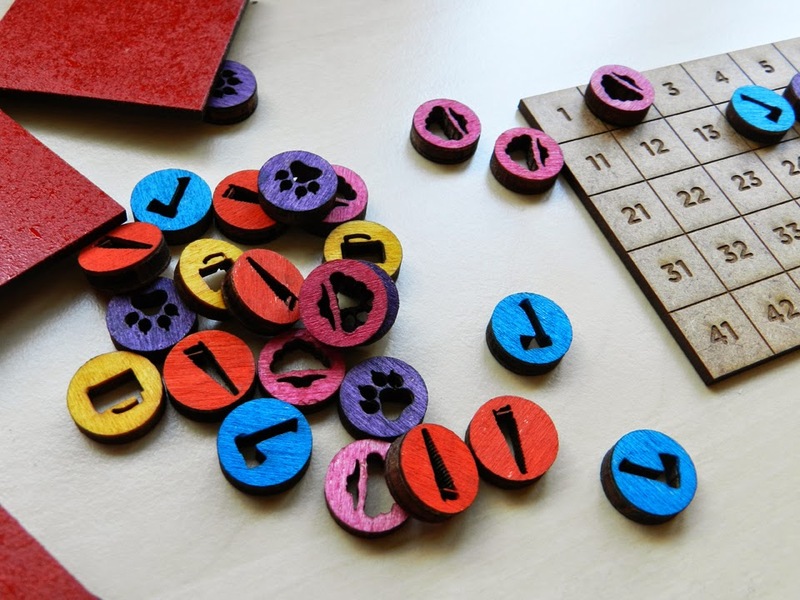 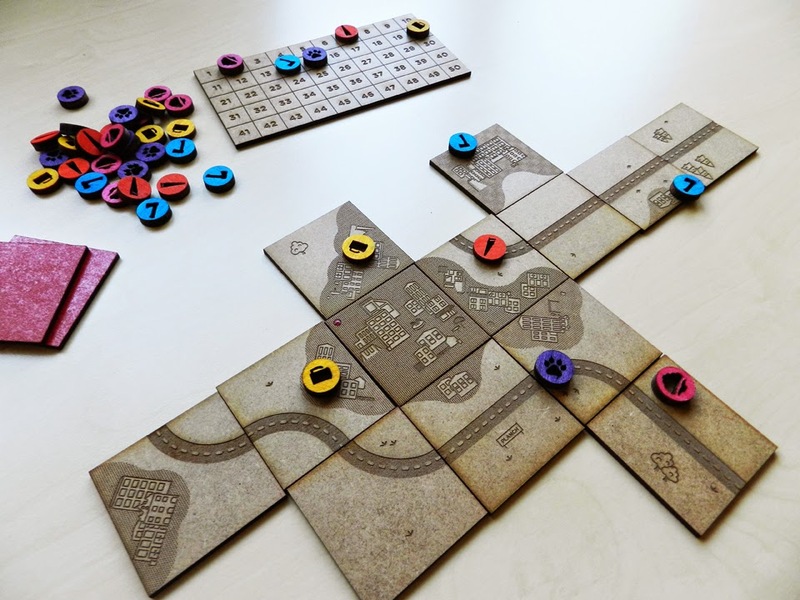 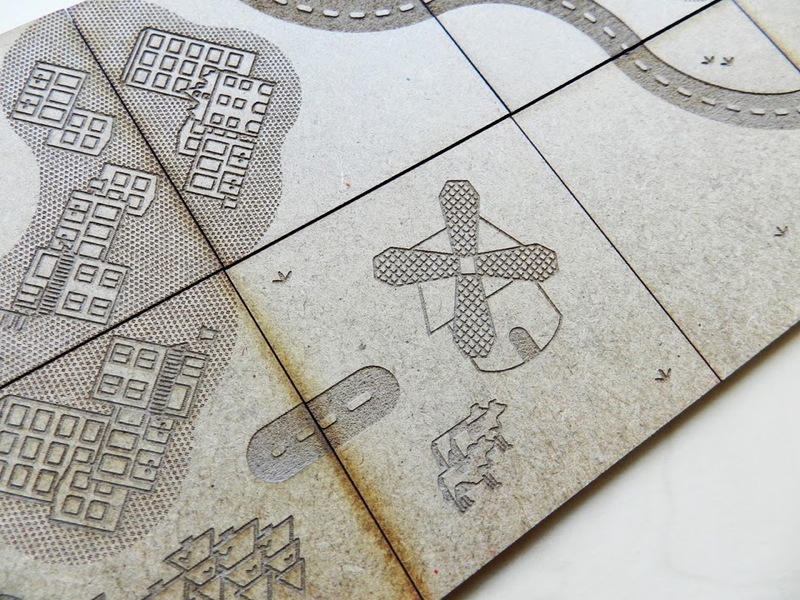 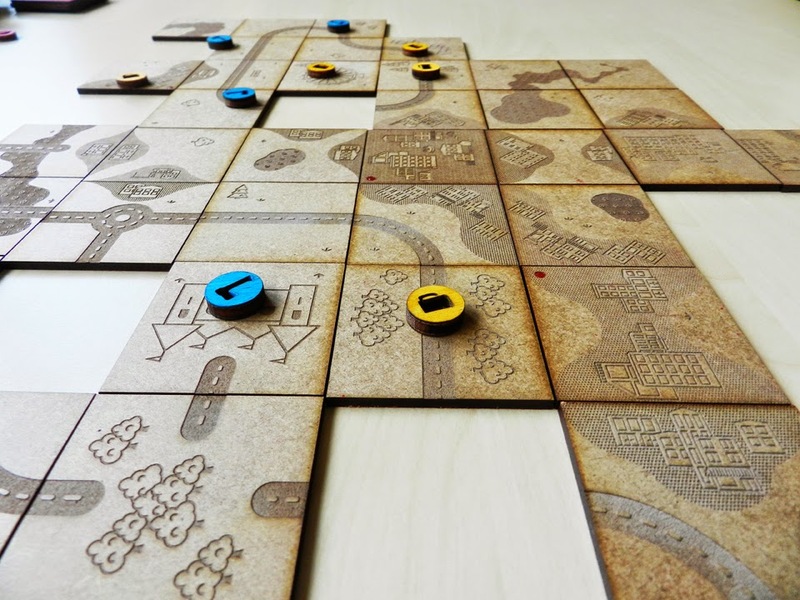 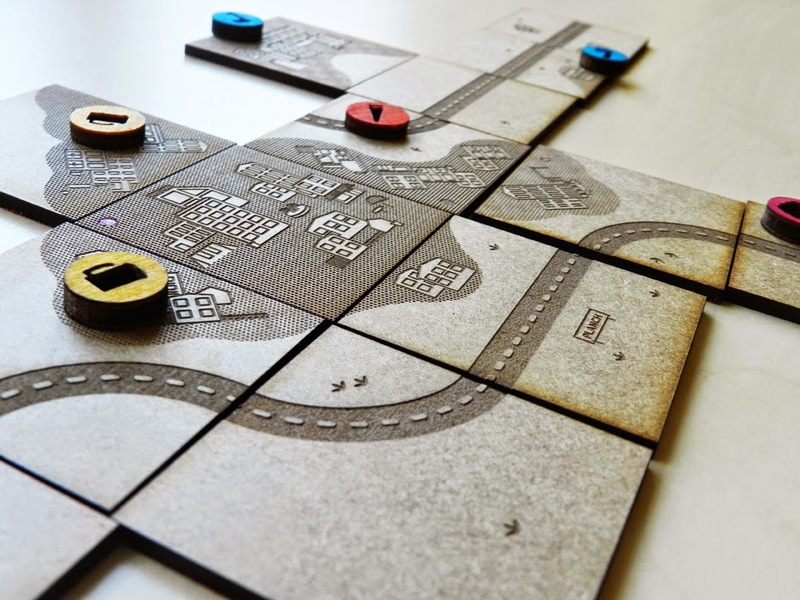 Planch is a remake of Carcassonne game by Klaus-Jürgen Wrede. 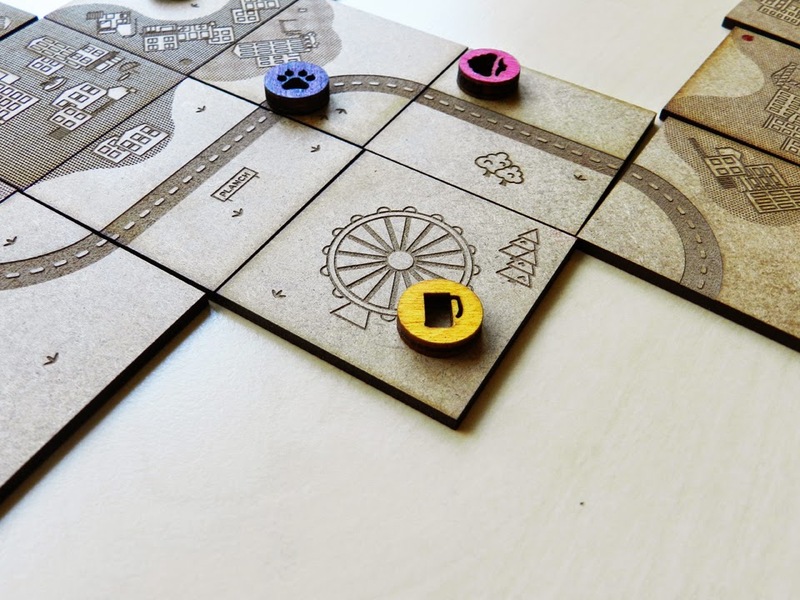 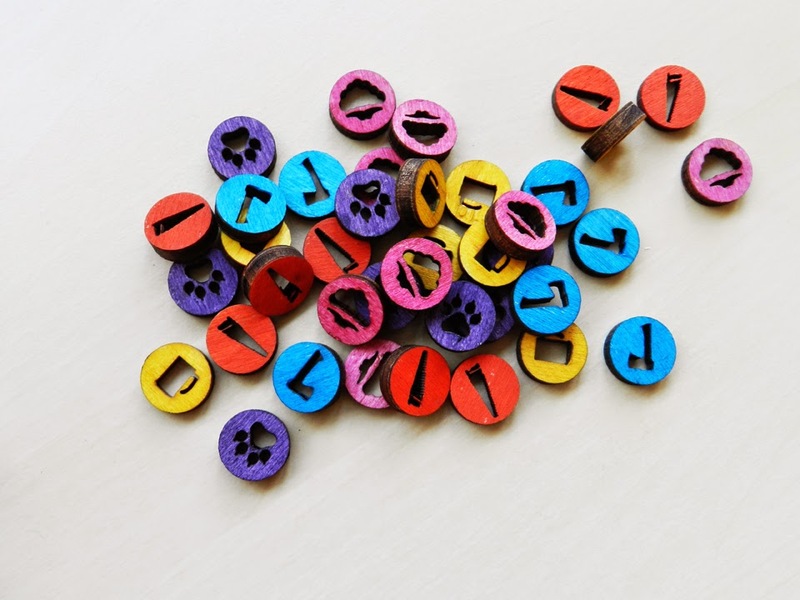 The game is composed of 84 different cards that players will put in turns to build the board game. 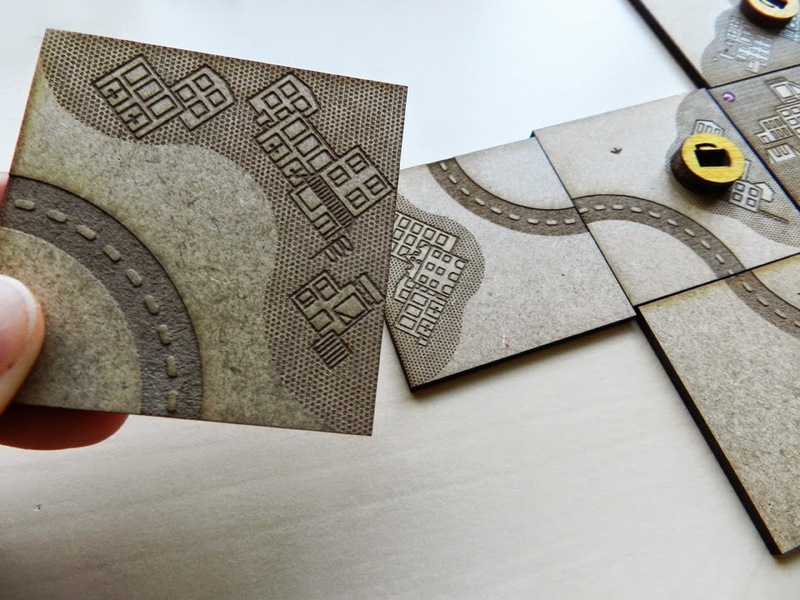 They can build roads, cities, fields and unusual places. 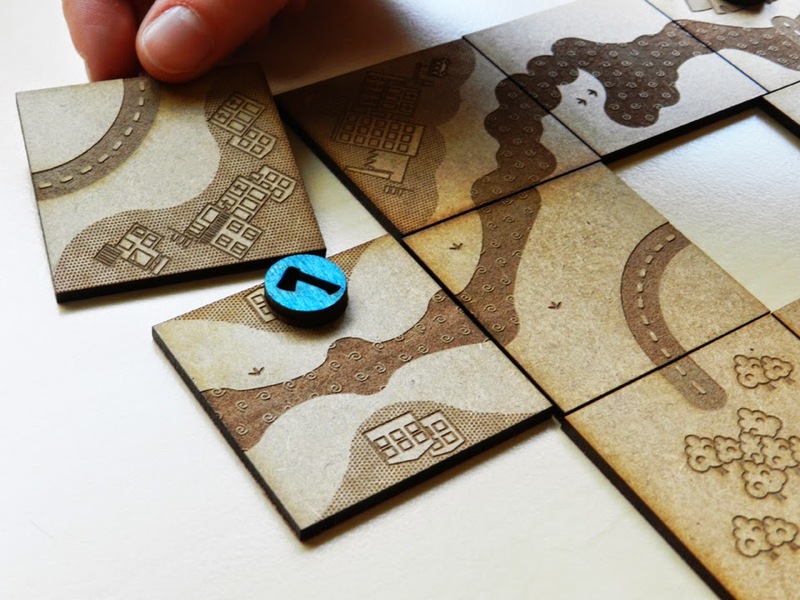 Players earn points based on the size of their buildings.